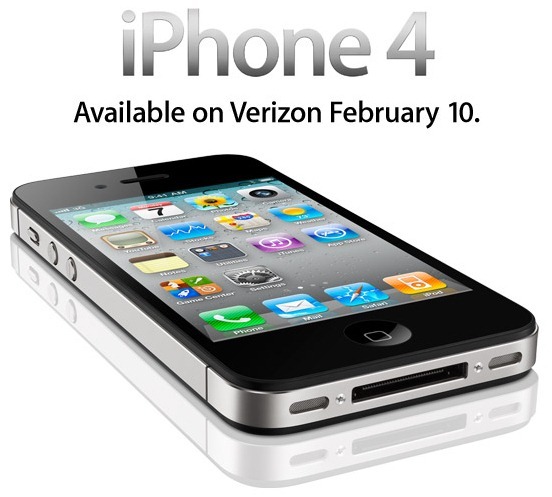 Yesterday Verizon made the iPhone 4 available for pre-order to its existing customers only, and managed to break the carrier’s own sales records in just two hours. Perhaps most interestingly, those orders came in between the hours of 03:00 and 05:00. That’s the morning folks! "This was an exciting day," said Dan Mead, president and chief executive officer for Verizon Wireless. "In just our first two hours, we had already sold more phones than any first day launch in our history. And, when you consider these initial orders were placed between the hours of 3 a.m. and 5 a.m., it is an incredible success story. It is gratifying to know that our customers responded so enthusiastically to this exclusive offer — designed to reward them for their loyalty. Mead also said customers will have another opportunity at being among the nation’s first to own an iPhone 4 on the Verizon Wireless network. "Yesterday’s launch set the pace for next week when we open up sales to everyone across America." Verizon isn’t saying just how many phones they managed to pre-sell throughout the day, but as Engadget points out, it must be a hefty number considering the difficulty their ordering system had during the process. With Verizon stores ready to open at 7am on February 10th for general orders it’s looking a safe bet that their staff are in for a busy time too!